Millions of credit card customers should be on the lookout for refunds from Discover, Capital One and American Express. Attention Discover, American Express and Capital One credit card customers: Don't be surprised if you see a credit show up on your monthly statement soon. The three issuers owe a collective $435 million in refunds to nearly 6 million customers as a result of a government crackdown on deceptive credit card practices by the Consumer Financial Protection Bureau. And refunds should be arriving soon -- if they haven't come already. 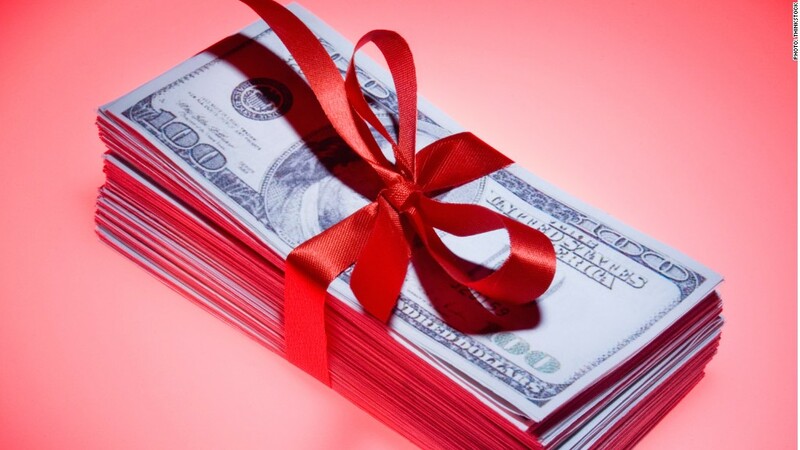 Most consumers can expect to receive payments from all three issuers by the end of March. Customers aren't required to take any action. Instead, current cardholders will automatically receive a credit on their account, and former customers will receive checks in the mail or have any outstanding balance reduced by the refunded amount. American Express (AXP), the CFPB's most recent target, started doling out refunds in October, an Amex spokeswoman said. The CFPB ordered the issuer to refund a total of $85 million to about 250,000 customers after finding that American Express subsidiaries imposed higher late fees than they were legally allowed to charge and promised customers non-existent monetary rewards, among other violations. For example, federal regulators found that customers were sent misleading offers about American Express Centurion Bank's "Blue Sky" credit card program, in which a $300 bonus was advertised that many customers never received. Customers who didn't receive this bonus will be refunded the $300. Other refunds will depend on the individual situation and Amex said its criteria for determining whether a customer qualifies have been reviewed by regulators. Capital One (COF) said it will send out refunds during the first quarter. The first of the CFPB's public enforcement actions, Capital One was ordered in July to refund $150 million to two million customers amid claims that its third-party vendors were pressuring and misleading customers into buying additional products or services when they opened credit cards. Cardholders who enrolled in Capital One's payment protection or credit monitoring product between August 2010 and January 2012 and didn't already get money back should receive a refund, in addition to any related finance charges, over-the-limit fees or interest. Capital One said refunds vary based on how long a customer had the product, but it expects the average payment to be under $100. Two months after it announced its crackdown on Capital One, the CFPB ordered Discover Bank to refund $200 million to more than 3.5 million cardholders who purchased credit protection products over the phone from December 2007 to August 2011. Discover (DFS) said it expects to begin sending out refunds in the new year and to finish by mid-February. 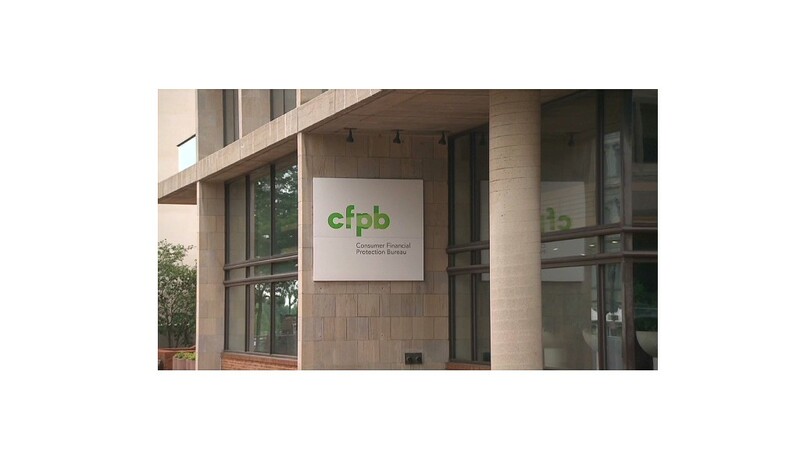 The CFPB said Discover telemarketers used deceptive language to convince cardholders to pay for products including identity theft protection, credit score tracking, wallet protection, and payment protection. Fees ranged between $2.99 and $9.99 a month for most of the products. Refunds will be determined based on the product, when it was purchased and how long it was held. Customers who had any of the products for less than a year will receive the full amount paid, while those who had the products for more than a year will get 90 days worth of fees returned to them. If you believe you're owed a refund by any of these issuers but don't receive one, check with the card issuer first. Then contact the CFPB, an agency spokeswoman said.